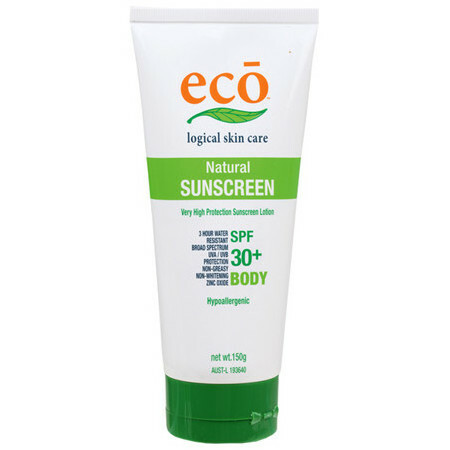 Eco Body is an all natural sunscreen that is water resistant for 3 hours with Zinc Oxide and a broad spectrum sunscreen preparation of SPF30+. 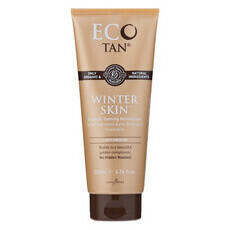 It is a non greasy, non whitening lotion designed for the whole body and suitable for all skin types. 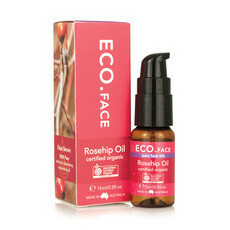 It includes a combination of natural ingredients including antioxidant rich Green Tea, Shea butter and Jojoba Oil. 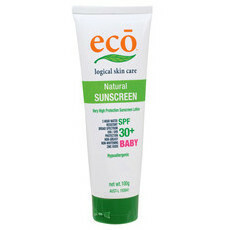 It is hypoallergenic and suitable for adults and children over 6 months old. Beeswax, Green Tea, Rosehip Oil, Shea Butter. Eco Logical Body Sunscreen SPF 30+ | Nourished Life Get notified by email when this option is back in stock. 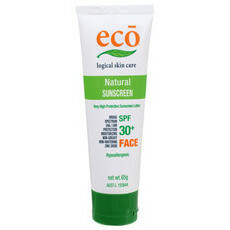 This sunscreen is great, it is the only one I've used where it has protected me for the whole day in the sun and in the water (with re-application). The downside is that it gives you a white cast, it's difficult to apply, and you can feel the product on you during the day. But I think it's a small price to pay for the protection it gives. 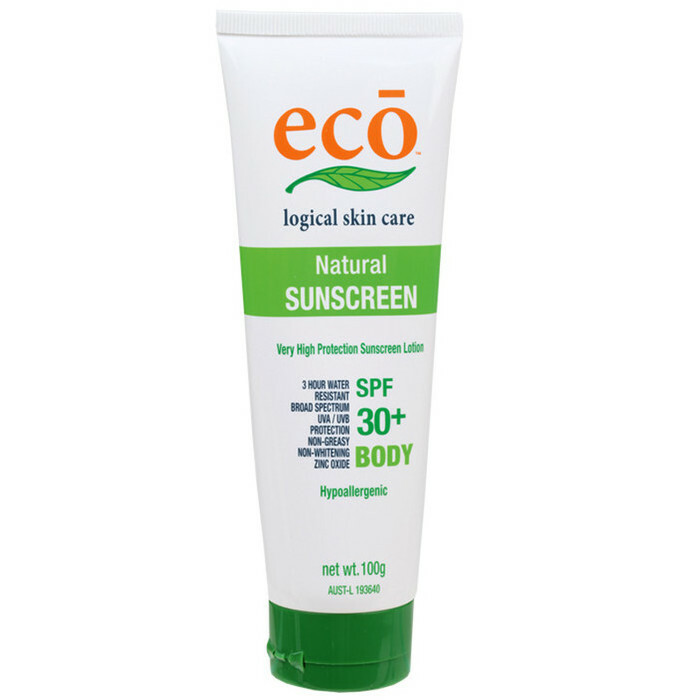 I do prefer the life basics sunscreen.